The Lash Stuff Lash Lift is the newest and most innovative way to perform a lash perm. The lash lift takes the natural eyelashes and perms them with a J-curl or a C-curl that makes the eyelashes look amazing! The Lash Stuff Lash Lift lasts for 6-8 weeks and makes it so you do not need to use an eyelash curler. Imagine never needing to use an eyelash curler again! You just wake up and go. 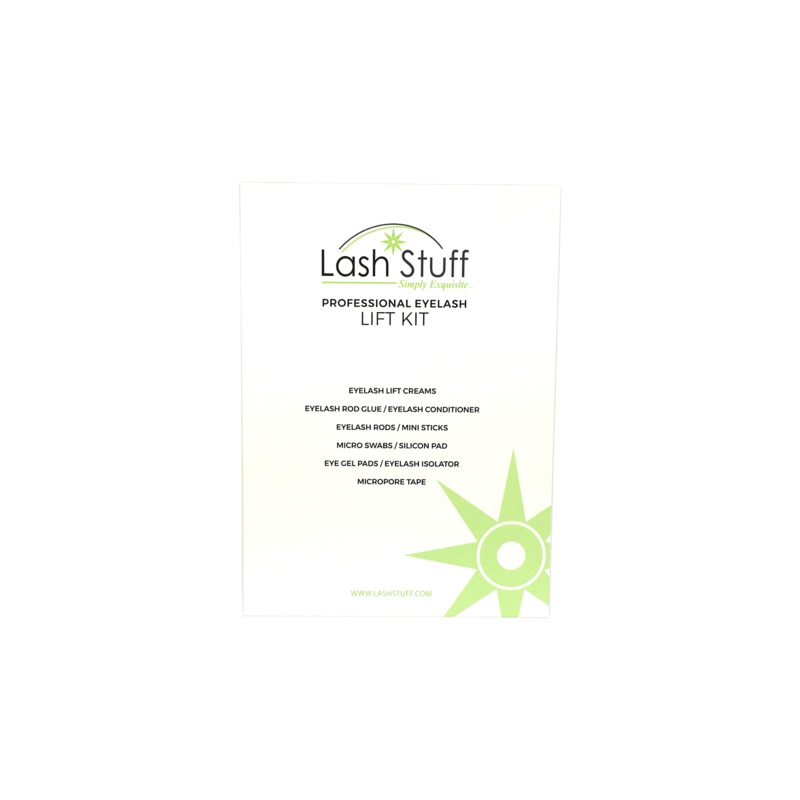 Lash Stuff offers a Lash Lift Kit that includes everything you will need to perform a great lash lift. The Lash Stuff Lash Lift Kit contains a three step process that first perms the eyelashes, next neutralizes the eyelashes, then finally conditions the eyelashes. 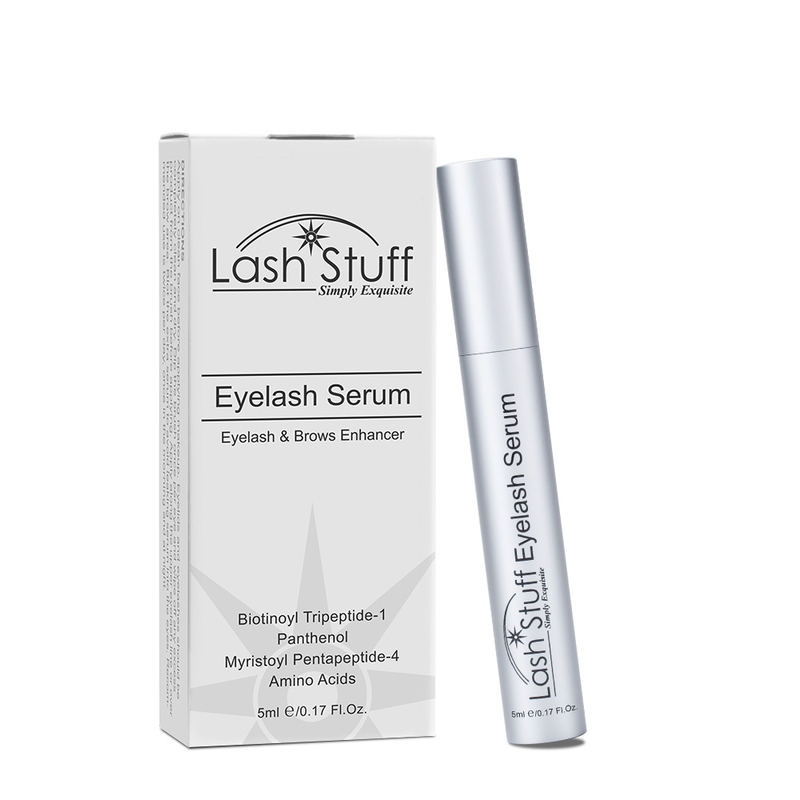 Lash Stuff offers refill lash lift creams, eyelash conditioners, eyelash lift rods, eyelash mini sticks and more. Lash Stuff also offers new innovative eyelash lift rods that can curl the eyelashes with a C-curl or a J-curl. Lash Stuff has all of the Lash Lift Supplies that you would need to give your client a perfect curl.